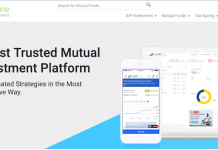 Recently I have posted an article on Best Equity Mutual funds for the year 2019, and now as the tax saving season is on here I am presenting you the best tax saving mutual funds. It is the time for planning your tax saving exercise as the financial year 2018-19 is about to end. ELSS tax saving mutual funds are the best way to save income tax and getting a good return on your investment. ELSS (Equity Linked Saving Scheme) is the best way to save tax and create wealth. On ELSS funds you will get tax benefits under section 80 C of the income tax act. It comes with a lock-in period of 3 years, means you cannot withdraw the funds before completion of 3 years from the date of purchase. It offers various benefits as mentioned below. According to me, there are 2 distinct benefits of investing in ELSS mutual funds. Let’s have a look at some other benefits of ELSS funds. 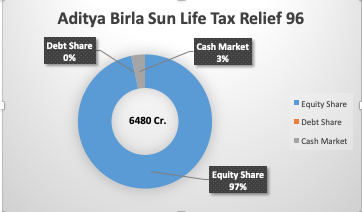 Aditya Birla Sun Life Tax Relief 96 is the best ELSS fund so far. It has given a whopping 24.47% return since inception. It invests into the high growth company with a composition of 80% into equity and rests 20% into debt funds. Its direct fund scheme was launched in Jan 2013 and that has also given a very good return of 17.63%. In the last 3 years, the fund has given 13.61% returns which is very good along with tax saving benefits. The is from the HDFC AMC offers tax saving with wealth creation in the long term. The fund is launched in 1996 and is one of the oldest funds in the ELSS category. It has generated 27% CAGR returns since its inception. The fund is giving good returns in spite of its passive investment strategy. It invests into low-risk companies and hence it’s failed in taking the advantage of the market’s upward movement. The AUM of the fund is steadily increasing since 2016 after the market rally that we have witnessed. In order to generate the high return, the fund invests in growth companies. The company under this funds would generally consist of medium to large-sized companies. Axis long-term equity fund is another good fund which has given a very good return in the past and continued to perform year on year. 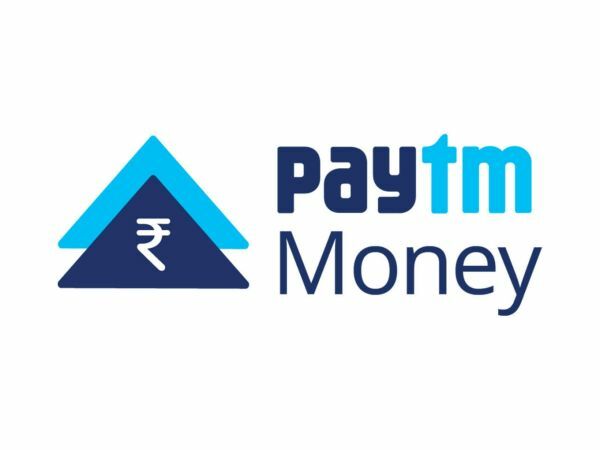 AUM of 16,467 crores as on 30th September 2018. It has a proven track record of 17% CAGR return since its inception. It has consistently outperformed its benchmark BSE 100 Funds since its launch. 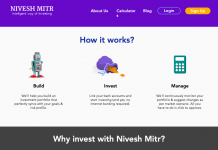 You can start investing in the fund for as low as Rs. 500. The fund is investing around 97% of the AUM into equity funds.